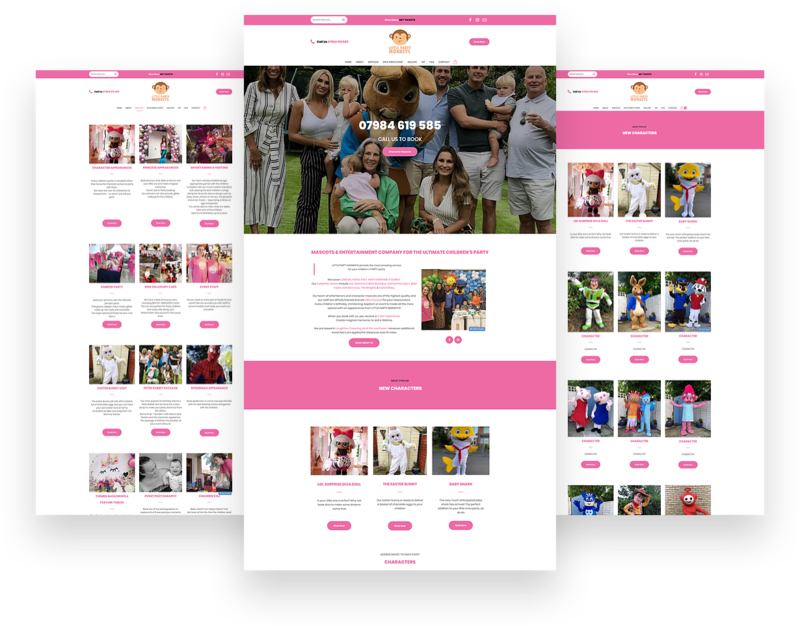 Essex Website Designers - Websites that work for you! Get your Business online from just £12.99 per Month! A website is useless if it doesn't bring you business. So let's change that!